February has been a crazy month, from a new season of New York Fashion Week, to surviving winter weather. Thanks to these products, they have been keeping me in style, keeping my skin nice and moist and even smelling good. 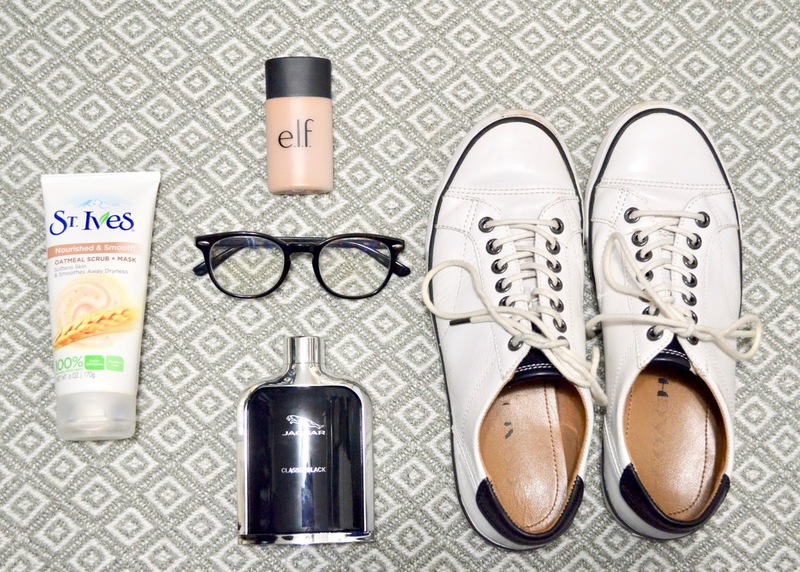 Here are my February favorites! 1) Zenni Optical Vintage Tortoiseshell Round Eyeglasses Last year during New York Fashion Week Spring/Summer season, I attended "Timo's Picks" cocktail party in which I discovered Zenni Optical's eyewear. 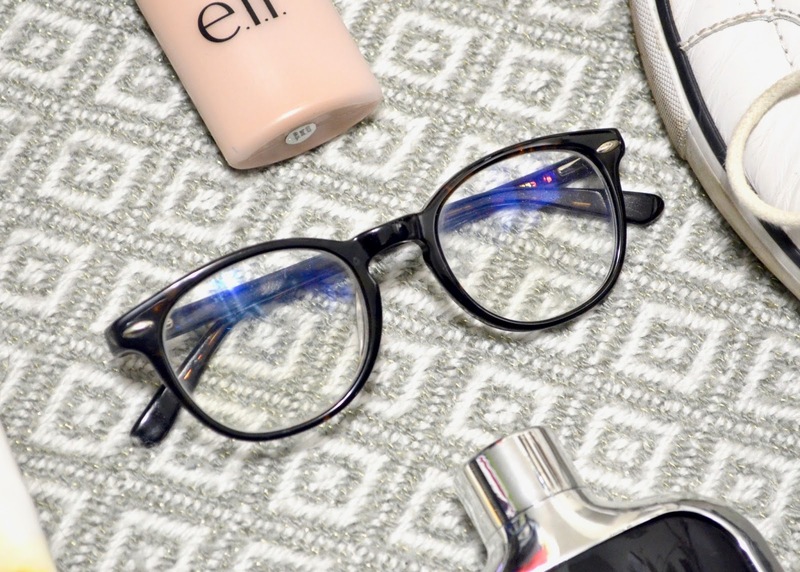 After checking their eyewear collection and ordering a couple of products from them like these round eyeglasses, I've been obsessed with their products quality and prices. 2) E.L.F Acne Fighting Foundation Is no secret, no one has perfect skin, but maintaining a clean beauty face can be hard sometimes. For myself, I have stuffer of acne for sometime now, but back in my youth years, my acne was much worst than it is today. Because of that, covering it with makeup gave me some self-confidence. 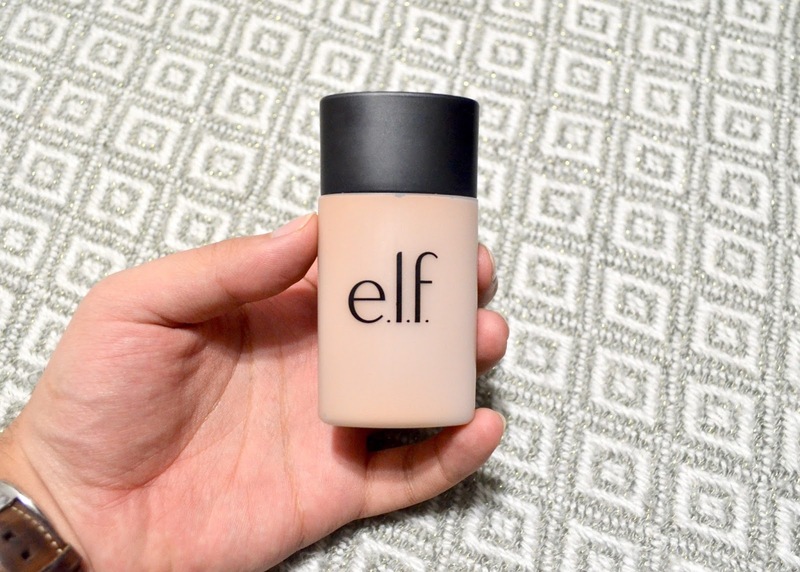 For two years now, I disproved the make up brand E.L.F, and I've been in love with their product since then, specially with their Acne Fighting Foundation. This might sound crazy, but ever since I started using the foundation, my skin has gotten much better. Not only this foundation gives me a nice even glow on top of my skin, it also flights my acne underneath my skin, making it my favorite everyday foundation. 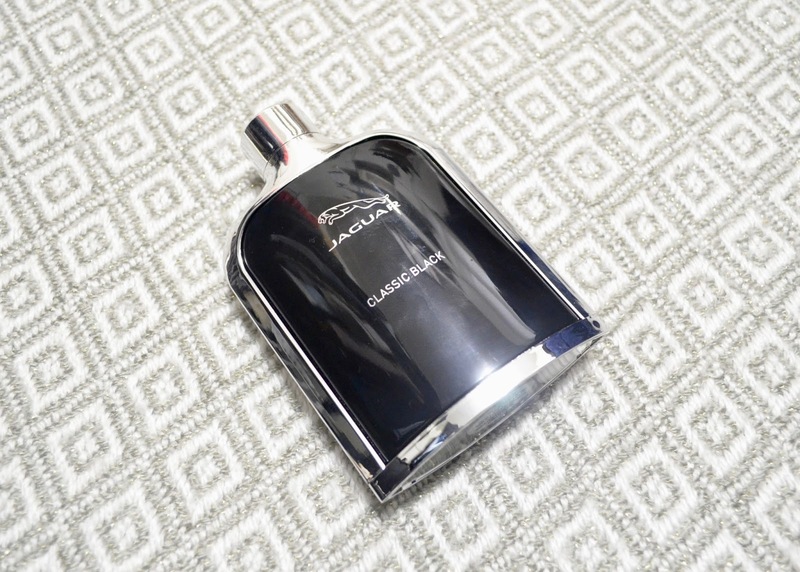 3) Jaguar Classic Black Here's a secret of mine, I don't buy fragrances. No, is not because I'm cheap or anything, is because I can't find a smell for myself. Is quit hard because I can't just like one and I go crazy when I can't make a decision, so I don't stress myself over it. But ever since my own mother gave me this fragrance for christmas two years ago, it has been my favorite. Once I finish my first bottle, I didn't bother buying a new because it never crossed my mind, till my boyfriend bought me one again since it reminds him of he first time we met. Now, for now on, I'll be rebuying this fragrance more often since it has now become my signature smell. 4) Coach Leather Low-Top Sneakers Ever since coach gave me these shows, I was trying to not wear them too often, because they're white! But is has been a while and for some reason, I'm currently obsessed in wearing white sneakers. 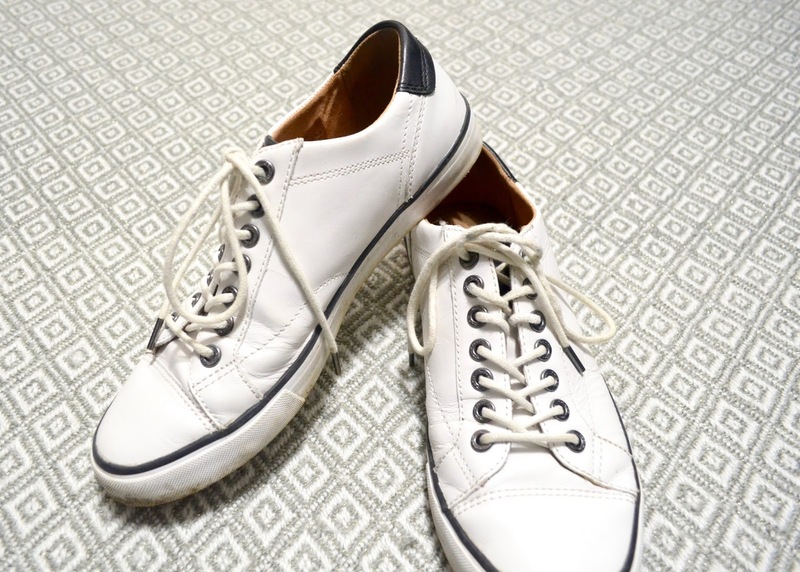 From white converse, to these white coach leather shoes, I've been wearing them a lot in the last coupe of months. 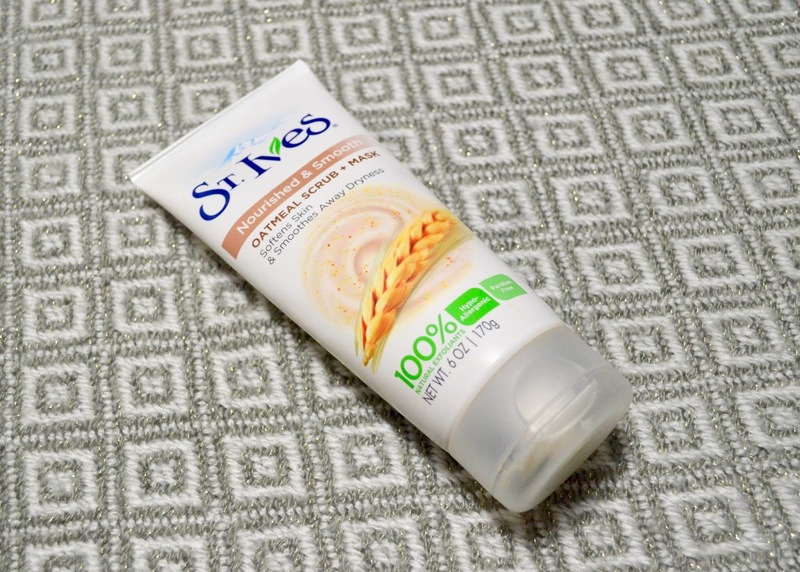 5) St.Ives Nourished and Smooth Oatmeal Scrub and Mask Like I mention in my E.L.F foundation pick at the beginning of this post, my skin isn't perfect but it sure has been better compare to my youth years. A couple of years ago, I discovered the product brand, St.Ives. I was educating myself in skin care and learning about exfoliating. When I first purchase one of their scrubs, I felt in love with them, and I wanted to give their other products a try. Now I'm using three of them in my daily skin routine, one of them including this Oatmeal Scrub. I usually use this as a mask when my skin is feeling dry, and in the last couple of days, the weather here in New York, has been getting my skin dry, having me to use this product quit more often, but thank god for this product.